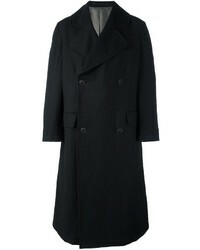 Giorgio Armani Double Breasted Coat $2,381 Free US Shipping! 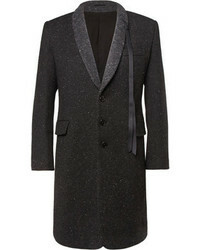 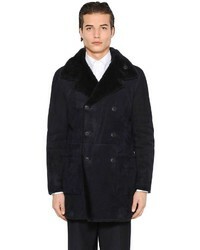 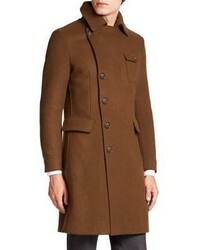 Giorgio Armani Double Breasted Coat $1,588 $1,984 Free US Shipping! 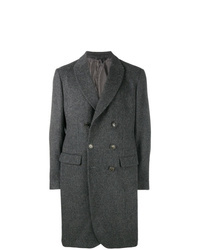 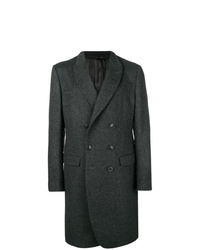 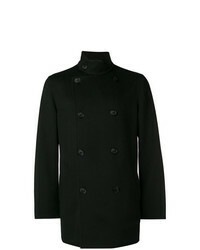 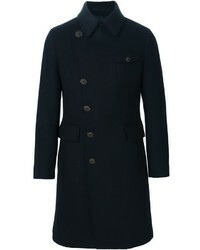 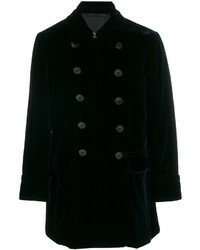 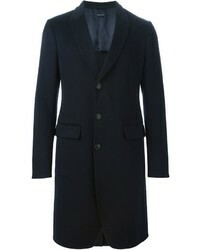 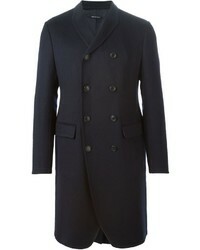 Giorgio Armani Double Breasted Fitted Coat $4,376 Free US Shipping!